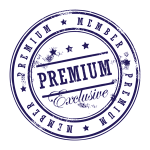 What are the benefits of LR6 Premium Membership? 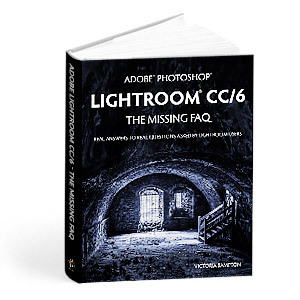 If you can’t find the answer to your Lightroom 6 question in the book, you can use the Premium Email Support form in the Members Area to ask us personally. * That’s a bonus money can’t buy! 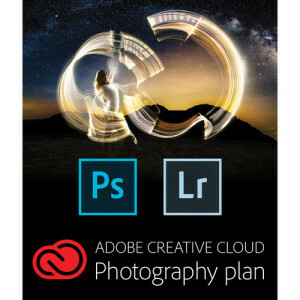 When you upgrade Lightroom to Lightroom Classic or CC, you can upgrade your book to the applicable book at a discounted price to extend your benefits to the new version. Discount codes are automatically applied when you’re logged in. How do I get LR6 Premium Membership? How do I access my LR6 Premium Membership?